You’ll step off your charter jet relaxed and ready for action. Are you heading to Daytona Beach for Bike Week? 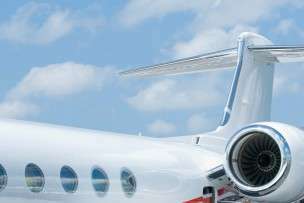 Stratos Jets coordinates private jet charters to Daytona that offer the height of comfort and luxury. Call (888) 593-9066 (toll free) or request a quote online.